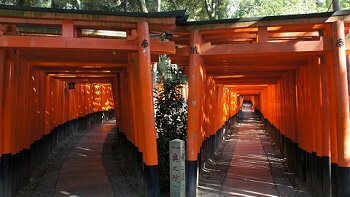 The highlights of Japan tour was a wonderful experience. More than just going from site to site, traveling on the bullet train and having a tour guide who was very nice and informative is what helped make the trip an even better time. Yuki was very helpful in planning the trip. 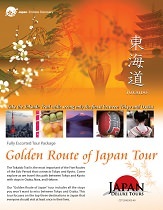 I would recommend Japan Deluxe Tours. Very good quality. The Japanese style hotel was very interesting and provide a great cultural experience. The food was good and plentiful. I don't eat fish so it made it harder at some locations. Chiko was a great tour guide. She is very knowledgeable and helpful. She is very patient. The tour offered a nice variety of sites. It was well paced. It was nice to experience the bullet train.